Formula based on calendula and honey, enriched with hemp extract. 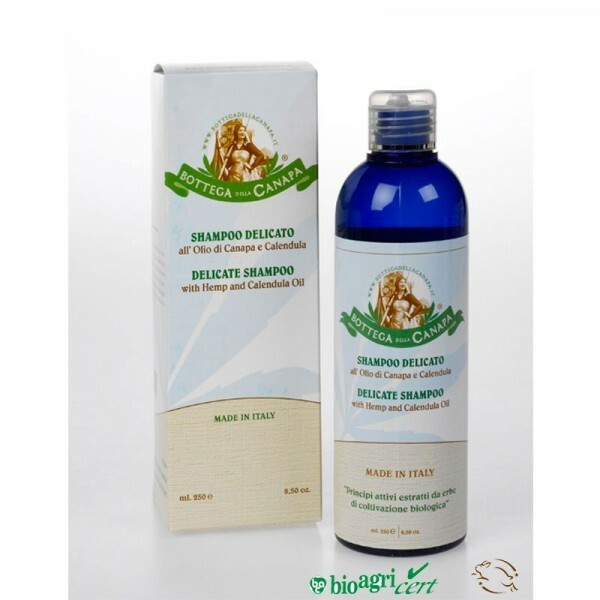 Ideal for frequent washing even on fine and delicate hair. Thanks to its sweetness it gently cleanses without attacking. Especially recommended for younger people. Apply a small amount of product to the hair after washing and gently massage. Rinse thoroughly with water. Our shampoos are not cut with inert materials, so we recommend using little to avoid wasting the product.